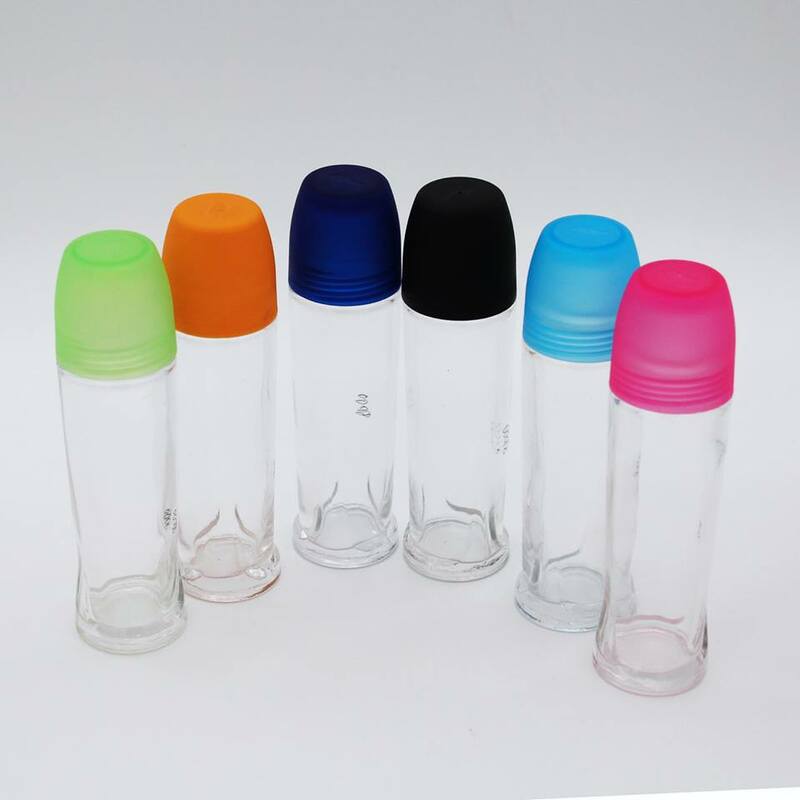 Roll-on perfume bottles are available in different shapes, sizes and colours. 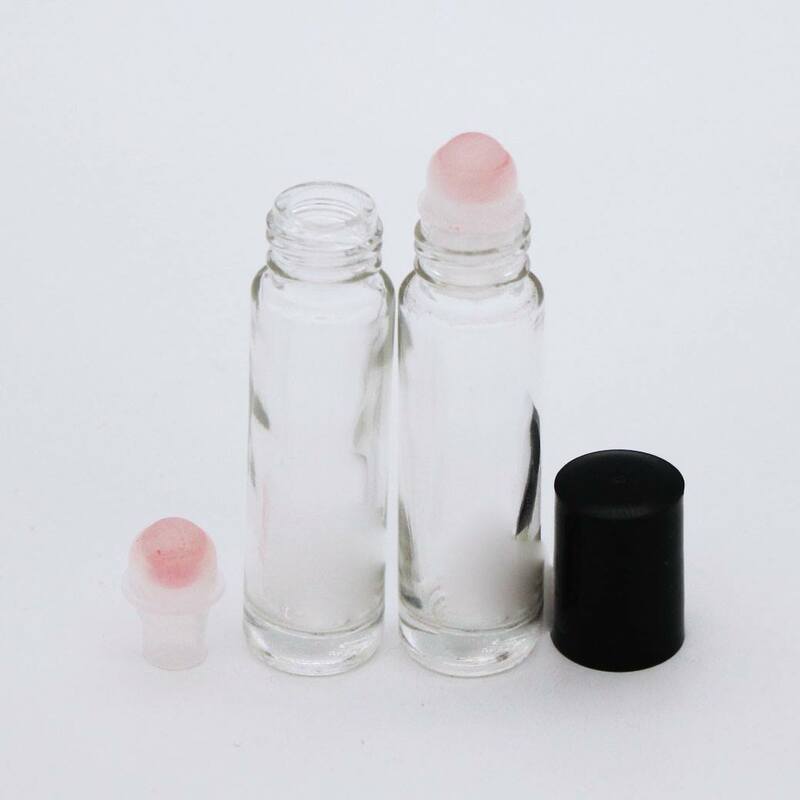 These bottles not only look delicate and elegant but are easy to carry with you in your purse or pocket. 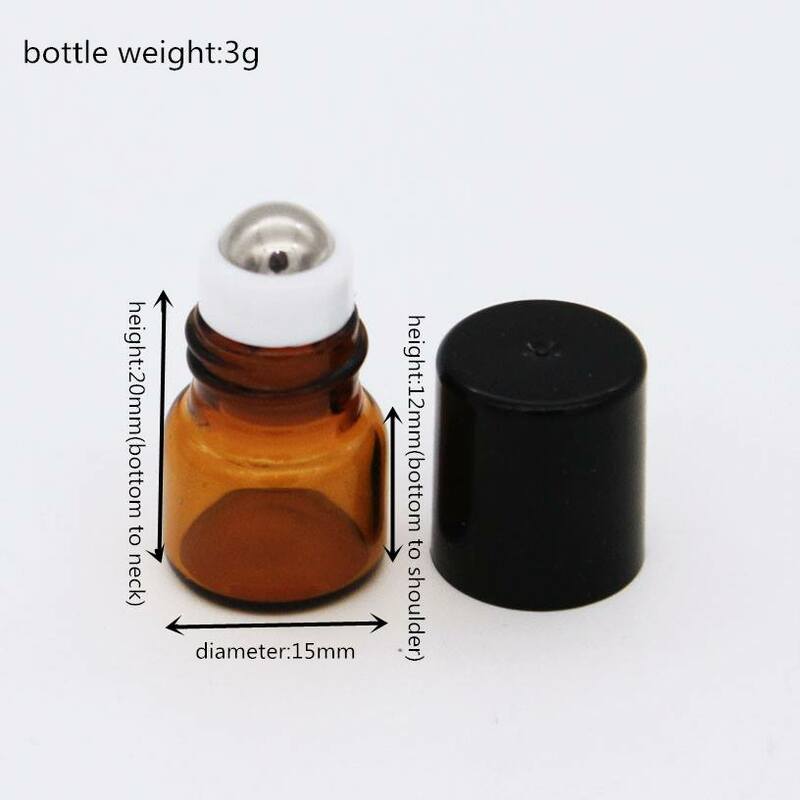 You can get the smallest size in about 5 to 10ml. 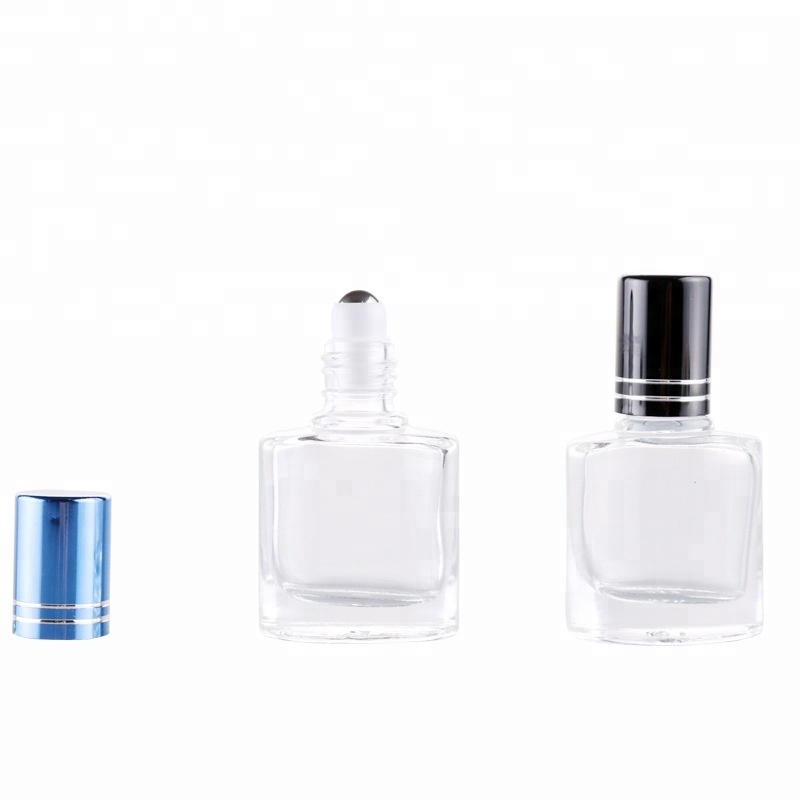 Thanks to their growing popularity, there is a massive demand for roll-on perfume bottles. 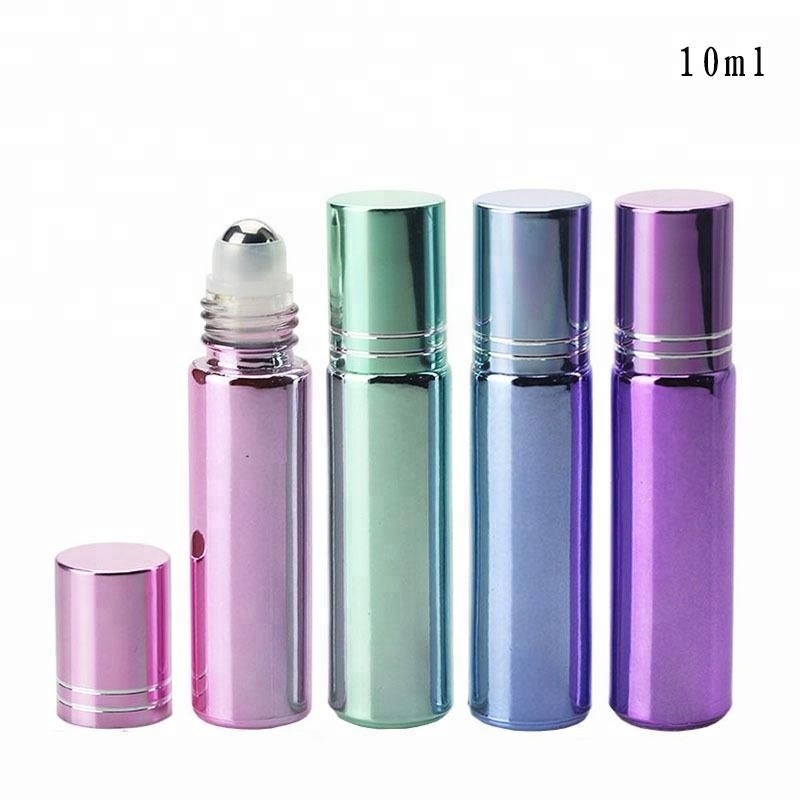 There are a large number of manufacturers and suppliers of roll-on perfume bottles. 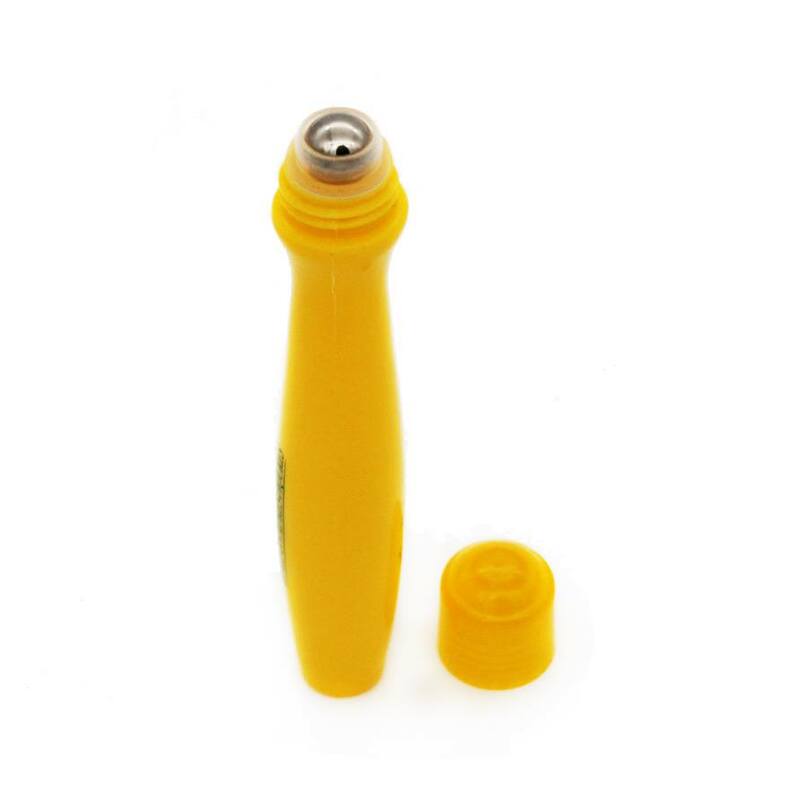 The bottles come equipped with stainless steel or plastic roller ball or aluminium cap roll. 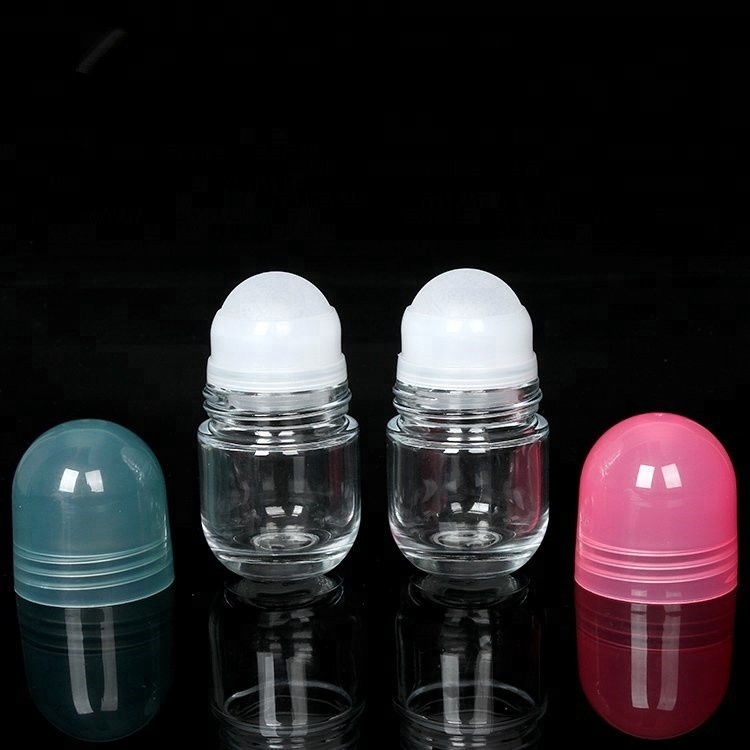 You can get them in fancy shapes or frosted glass or UV effect bottle and even a refillable cosmetic roll-on perfume. 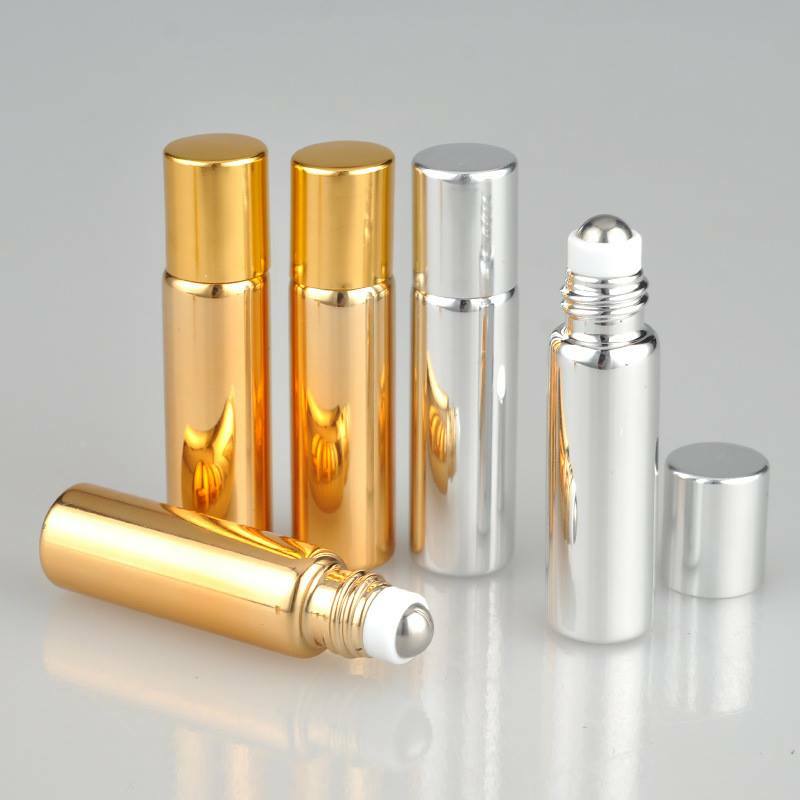 Before you shop for the roll-on perfume bottles, ensure that they are made by an expert manufacturer who carries years of experience in the industry. Apart from offering a huge variety and different shapes and sizes, you will get excellent customer care and shipping services from an experienced manufacturer. Typically, there is a minimum order requirement that can vary from one supplier to another. These products are high in demand because of their high-end designs and premium quality along with the convenience that they offer. Our products are high in demand due to their premium quality, seamless finish, different patterns and affordable prices. Furthermore, we ensure timely delivery of our products and because of this we have gained a huge client base in the market.